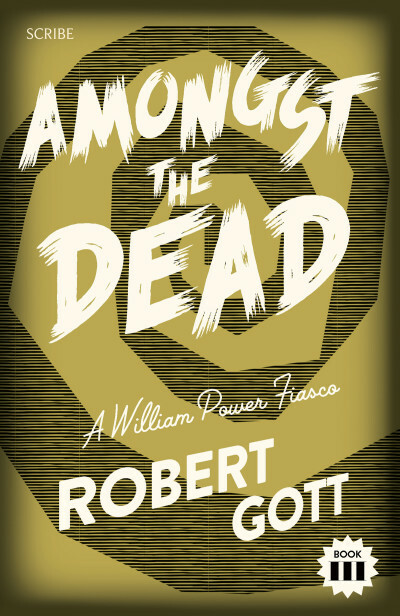 The fatally over-confident hero of Good Murder returns to pit his meagre detective skills against Army Intelligence, belligerent in-laws, a town full of GIs, and a creepy conspiracy to bring on an Australian sectarian nightmare. Failed Shakespearean actor and would-be private detective William Power returns to Melbourne in disgrace after a disastrous brush with theatre and murder in Maryborough. Bloodied, broken, but somehow unbowed, he arrives in a town struggling under war rationing and full of cocky American soldiers, and lands squarely in the bosom of his childhood home in Carlton?—?a home now dominated by his sister-in-law, the odious Darlene. But even Will’s contempt is tempered when, in the early hours of the morning, Darlene is kidnapped, and Will finds his mother’s kitchen splattered with blood and scattered with broken crockery. Needing to escape the maternal home and the growing police investigation, Will rents a room in the spacious Parkville home of wealthy Paul Clutterbuck, and is introduced to his strange society of bohemians, black marketeers, and neanderthal henchmen. Will Power is fascinated but, before he can begin to enjoy his new home, a savage murder is discovered. It becomes clear to Will that only he can solve the murder and the mystery of his kidnapped sister-in-law, and save the nation from impending catastrophe. 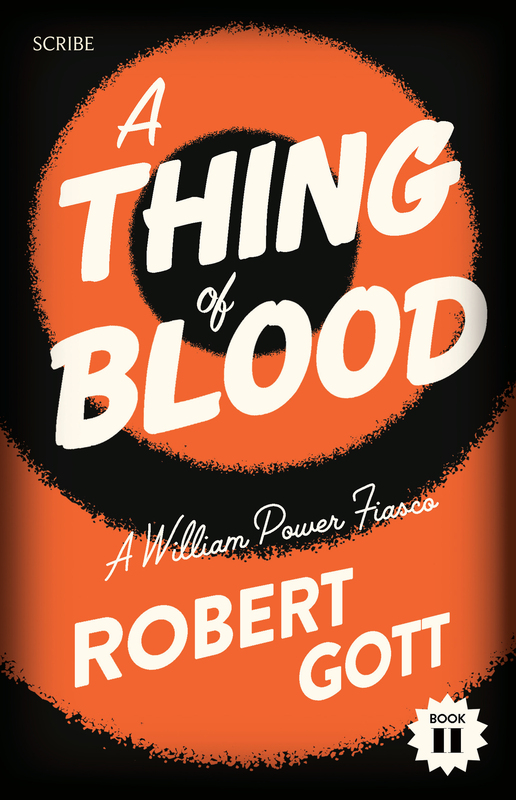 A Thing of Blood is a brilliant, wry sequel which perfectly recreates the tension and fear of wartime Australia.